This version of cabbage soup isn’t a powerhouse in any one particular nutrient but provides a fair amount of zinc, protein, and vitamins A, B12, and C. If you’re a constipated, a bowl or two of cabbage soup may get things moving. 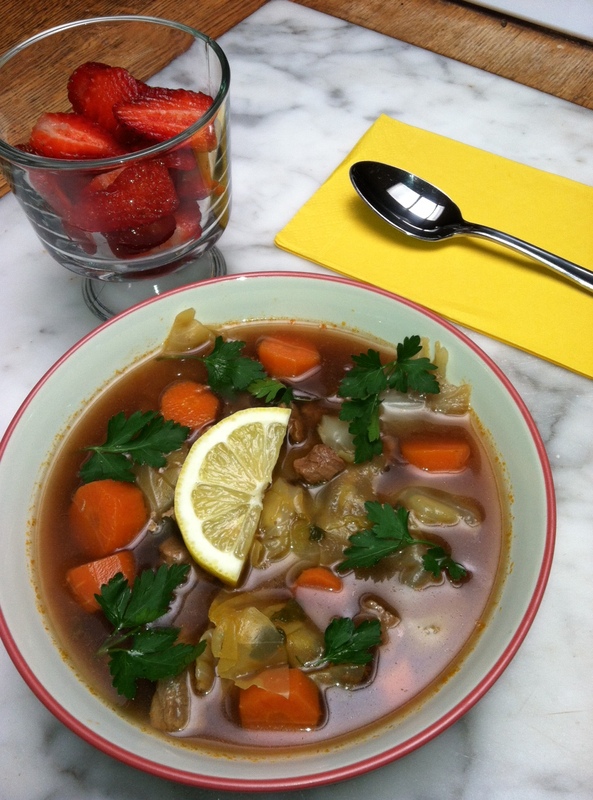 This entry was posted in Recipes and tagged cabbage soup, constipation. Bookmark the permalink. browsing this web page dailly and take good data from here all the time.